When the winter winds whip up to a furious pace, just lock in the chin straps on this Weatherproof brand aviator hat and keep your head and ears warm and toasty. 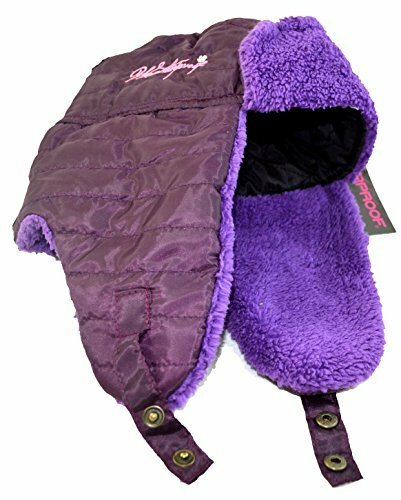 Quilted exterior with soft faux-fur fleece and ear flap lining. Snap clasp closures under chin and on rear for size adjustment. 100% polyester. If you have any questions about this product by Weatherproof, contact us by completing and submitting the form below. If you are looking for a specif part number, please include it with your message.